Our world is full of technologies and innovation. We and our children need to keep up with it. To do this we should understand coding. There are a lot of computer languages that need to be learned. Without coding, smartphones and computers would completely do nothing. Studying coding you will improve your logical thinking, verbal and written skills. You can also become one of the best programmers and make a lot of money. There are many jobs that well paid. How can you start to learn to code? 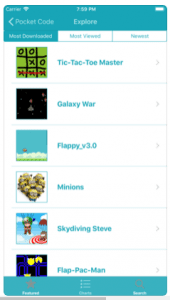 This list of apps will help you to make your first steps in a code world! You can choose one or try them all. Have you ever wanted to be a programmer? 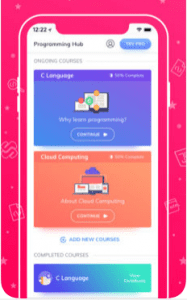 SoloLearn: Learn to Code will help you make your dream come true! It has a lot of information about coding skills. It doesn’t matter you are beginner or pro. You will know how to code any kind of programs. This app is full of code content for all ages. There are thousands of coding articles. 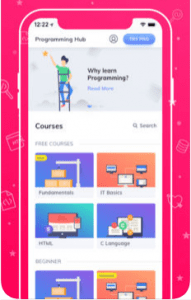 If you don’t know how to code, SoloLearn: Learn to Code is a perfect app to take your first steps in a code world! You can create your coder profile and be in touch with 5,000,000 coders all over the world. Ask them for help if you have problems. Coders of this app are kind and friendly. This community is strong and responsive. Become part of it! The most important thing for code learning is round-the-clock peer support. It can help you with any questions. Are you a pro coder? Then you can advance your career with this app! Coding topics are added with every upgrade. Find out the latest coding trends! You can also brush your knowledge up and improve coding skills. Read different articles about coding and then complete quizzes. It helps you find out how do you understand this topic. 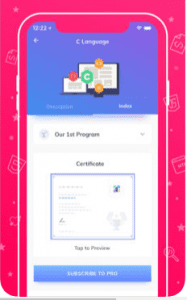 SoloLearn: Learn to Code is also suitable for children and students. 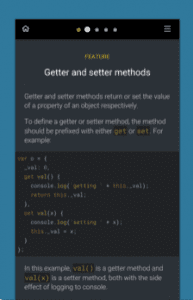 This is one of the best apps for code self-education. 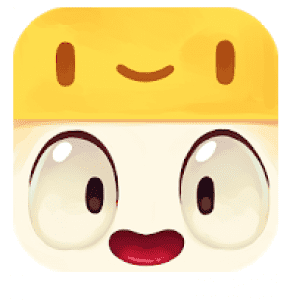 Mimo: Learn to Code will help you to master coding skills, even if you have a little time. It creates a personal curriculum for every learner. You will learn a basic computer language and get to know how to develop apps and websites. 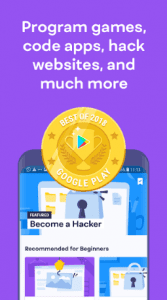 You are waited for everyday bite-sized exercises to improve your coding skills. 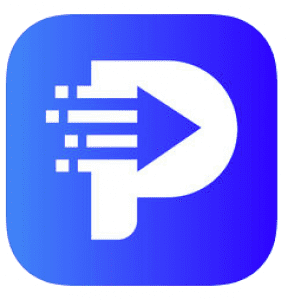 This app will show you your personal progress. You will always be aware of your coding advances. It has an easy and intuitive interface. As soon as you learn how to code, you will better understand modern Internet technology. 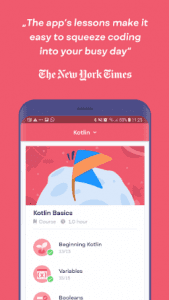 You will learn a lot of programming languages such as Kotlin, HTML, SQL, PHP, C++, Git. Each of them has special features. This is the best coding app of 2018. This app has its own coding language. It is called Catrobot. If you have questions, use the help section. It is full of step by step tutorials and has an awesome article, that helps you create your own game in an hour. 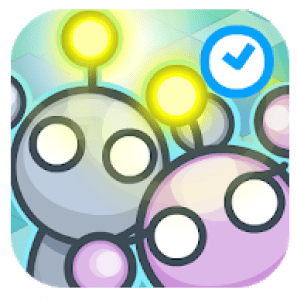 This app has already been downloaded by 500,000 people! – Grab your smartphone or tablet. – Start programming by snapping bricks together. – Use your phone’s sensors. – Use different kind of bricks and make a cool program! 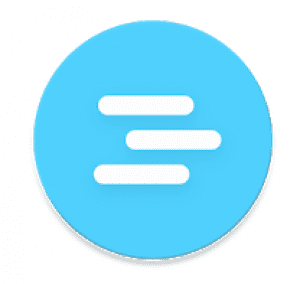 After creation, you can share the result with your friends or Pocket Code community. Look through already created programs by other people and find inspirations. Have kids who love coding? The Lightbot: Code Hour is exactly for you. Technology makes our lives easier and we are surrounded by it. Let’s teach your children to code apps and program. 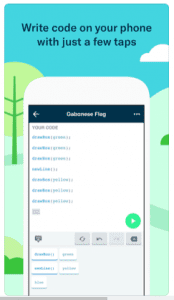 This app will introduce children with the world of coding. They can learn a real programming language. It has more than 70 levels! It is allowed multiple players. Every person has their own save slot. The Lightbot: Code Hour is aimed at solving problems by using programming logic. Even if your children have never experienced coding. They will play puzzle games to understand the process of coding. 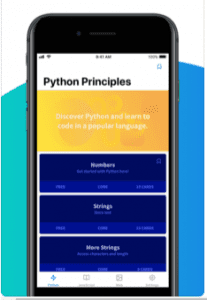 Most of the teachers recommend this app to introduce children with the coding world and master coding basics. Children will develop and strengthen their brains and thinking. It is translated into many languages. 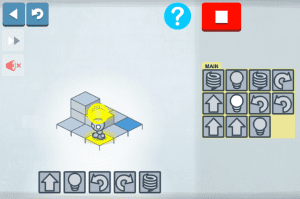 To complete the level just guide a robot to light up tiles. It is always easy to learn to play games! Do you think programming is difficult and boring? Is it complex to learn? This is not true! You will master coding in an easy and fast way. Learn through playing games and looking at the pictures. Learning code is like learning any language. That’s why you need this app. 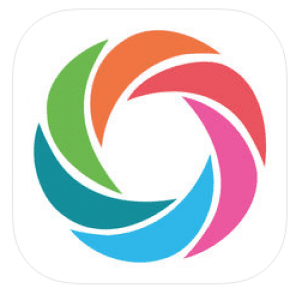 This app is full of more than 5,000 programs, 20 courses. You will learn about C, C++, Swift, R Programming, Java and so on. Try their bite-sized and interactive courses to master any computer languages. Every phone app and computer programme rely on coding to work. Basic coding knowledge can change the way we see the world. 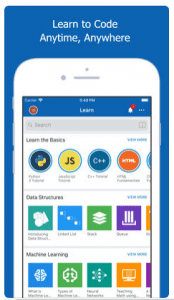 If you are looking for a coding career, you should also try this app. 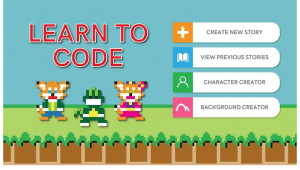 Programming Hub: Learn to code is a fun and interactive way of learning. We all know that coding skills are in high demand in the technology industry. You can work at home as a coder. 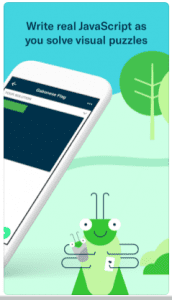 If you don’t have enough knowledge in this area or you want to refresh it then try to improve coding skills with Grasshopper: Learn to Code. You can track your achievements to know your progress. 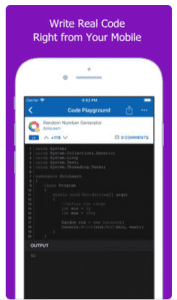 Star your coding adventure or solidify coding concepts. Grasshopper will teach you what is really necessary for beginners. 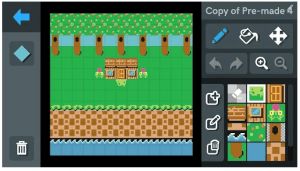 You’ll be surprised by what you’re able to create after using this app. All exercises are easy to solve and understand. It is a great resource to learn the basics of computer language. This app give you a solid understanding of how everything works. You can test your knowledge by passing mini-quizzes. 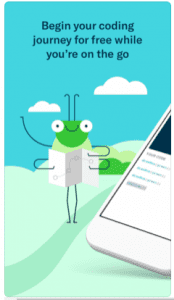 Coding won’t be tough with Grasshopper: Learn to Code. Do you know one of the best apps to create computer software and websites? 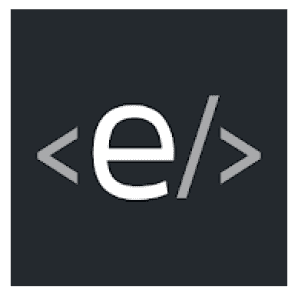 It is Enki: Learn better code. 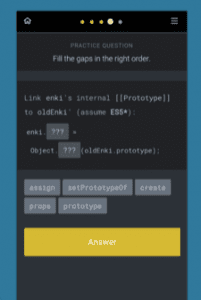 If you don’t know the first thing about coding, this is the right app to learn it. This app has been downloaded more than 500,000 times! You can fill in knowledge gaps or find new information. You’ll see the result of using this coding app after 1 week. 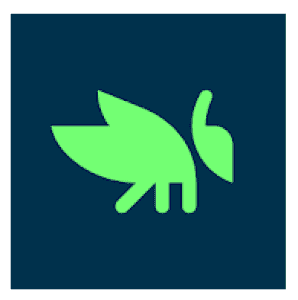 Enki: Learn better code is an excellent assistant for all ages. Sometimes learning coding languages is really hard. Don’t worry! 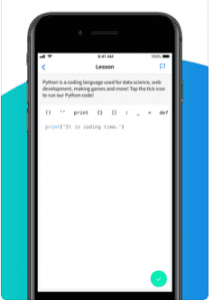 Encode: Learn to Code will help you with it. You don’t need coding experience to use this app. It is your personal tutor that help on your way to knowledge. You will be surprised at easy bite-sized lessons. You will know the basics of how to code for beginners fast enough to be able to code your own simple programs. It is full of interactive challenges to improve your coding skills. 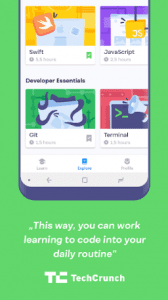 You can quickly build your own app. Step by step you can master 2 programming languages. It is a queen of programming languages. Using it you can create data analysis programs or reference books, and even artificial intelligence. It is the most used programming language in the modern world. You can create almost everything with it. Java is usually used to work on the Internet. You can learn to code even if you are offline. The lessons included are indeed simple, that’s why it would be a funny and easy way to master coding language. Are your children interested in coding? You can help them to get to know or improve coding skills. This app is for kids from the age of 4. 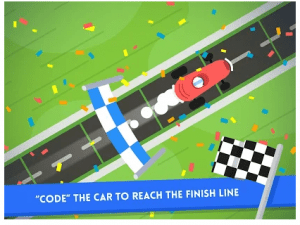 Your child will learn the fundamentals of code by playing race games. 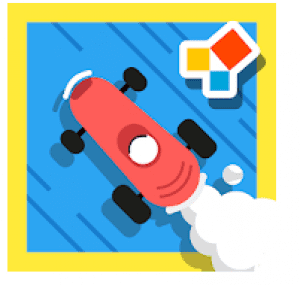 Code Karts has more than 70 levels, a lot of puzzling obstacles. It is always a pleasure to learn something by playing. The task is easy. You need to build a race line. Children will get code-based thinking skills. By introducing kids to a coding world at a young age, you will be sure that they can easily master it. Children can play 2 kinds of games: Classic or Competition. This app also has an intuitive User Interface to help your kid not to be confused. 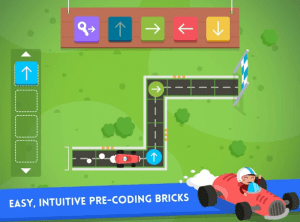 Kids will understand how the tech-filled world around us works with Code Karts! 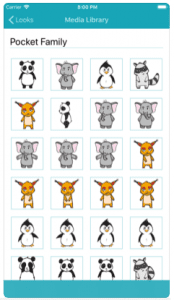 It is another cute programming app for kids. 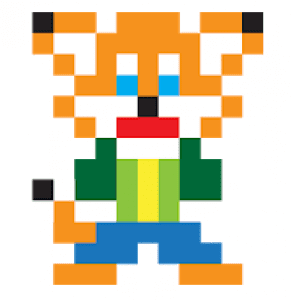 Your children can create their own character and learn code! 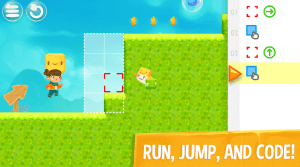 It is a puzzle-platformer that will motivate your child to use this app again and again. 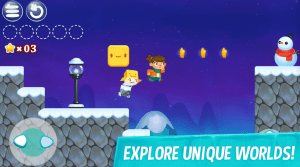 SpriteBox : Code Hour is a wonderful adventure in a coding world. This coding game is so bright and funny. You can easily master sequence commands, debug faulty logic, change parameters. 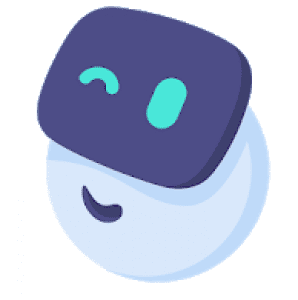 It is a revolutionary way of learning with visual code blocks. When your child is ready, you can choose Java mode. It is the next step to introduce children with programming languages. Children will get stars for every level to track progress. And the graphics are extremely cute and gorgeous! Basic programming has become an essential skill for every person in the world. 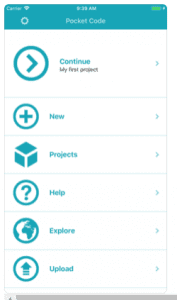 You can check your knowledge with PI Learn to Code. You can create an animated story in a few minutes. There are a lot of characters, background scenes, objects and other various things. Use step-by-step guides to make your first short cartoon. You can create whatever you want. Add some dialogues to brighten up your animated story! You can use the prepared material or create your own. Just turn on your imagination. 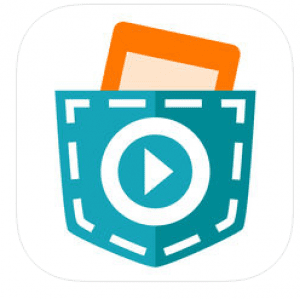 You can also save your animated story and watch them later. Coding with PI Learn to Code is funny and easy. You and your children will master to code creating short cartoons. Express your ideas and creativity in unique ways.